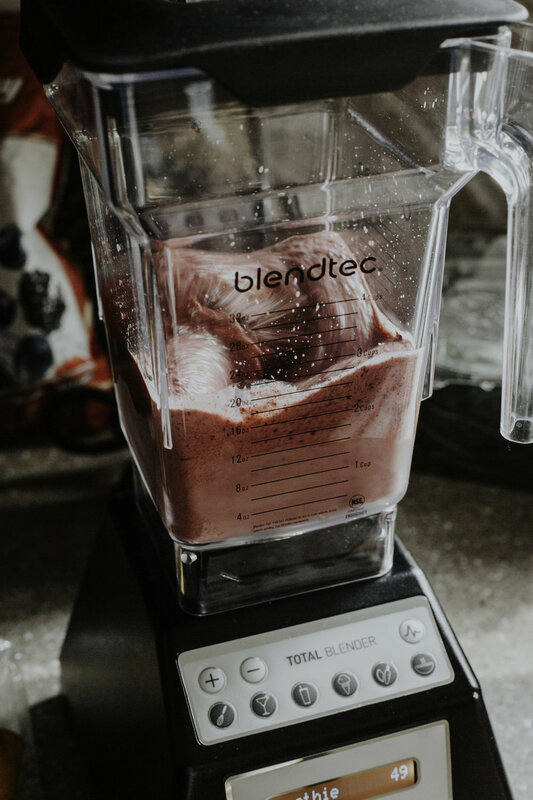 I have been searching for a good smoothie recipe for a very long time. 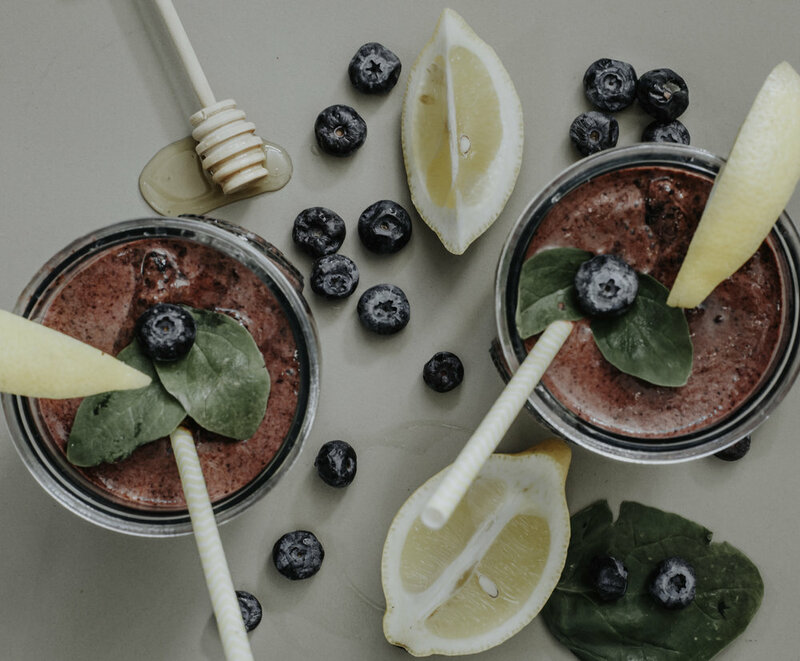 Personally, I think it's hard to make a homemade smoothie taste good while being healthy. 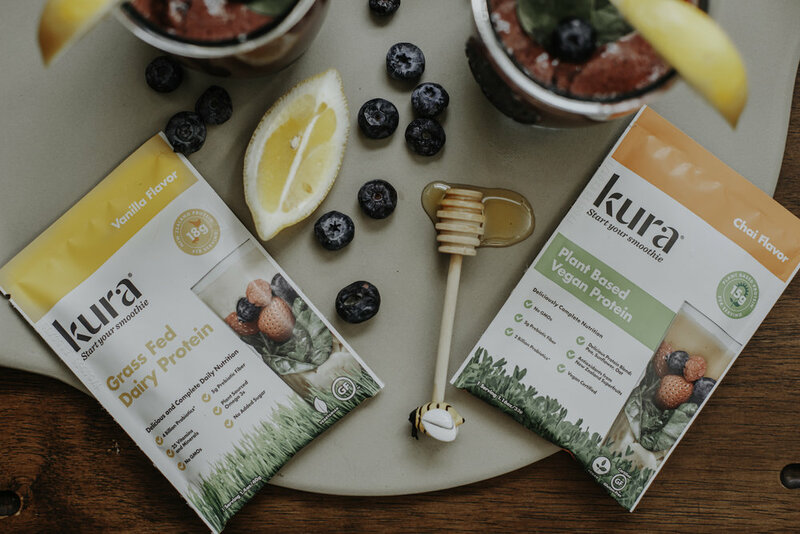 I came across a company called Kura and all of their protein mixes are sourced from cows that graze on the clean, green & pristine pastures of New Zealand. "Goodness in is goodness out" as Kura likes to say...and it is SO true! Tip: Add a handful of Baby Spinach for an extra punch of nutrition. With each scoop of Kura, you give your body 14 grams of grass-fed protein. I also love mixing those ingredients to make a power bowl and adding chia, coconut, berries, or any other power bowl goodies. Kura offers so many different protein packets so I have linked them all down below-Enjoy!